Professional mentoring resources meet beautiful technology,designed by the mentoring experts. 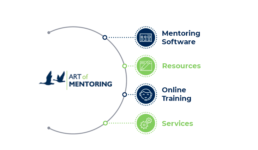 The Mentoring Plans combine our mentoring software, resources, content, online training and our services. You could just buy the software on its own but we created these plans because clients were always asking for more than just software. Custom plans are available. Contact us for more information. Marketing and call for applications. Workshop to educate potential applicants about the program. 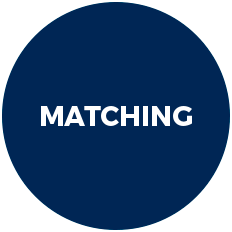 An online marketplace for you to access professional mentoring resources that support the design, implementation and participant development of your organisation’s mentoring program. 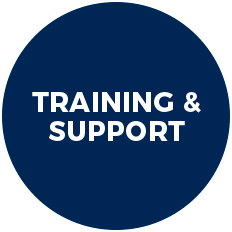 Our evidence-based resources include software, books/ebooks, video-based training courses and consulting services. 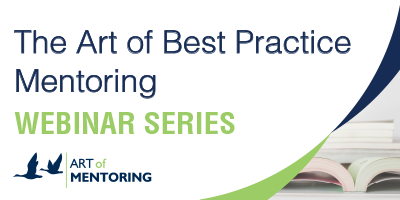 Looking to tailor a bespoke mentoring program to reach your business objectives? 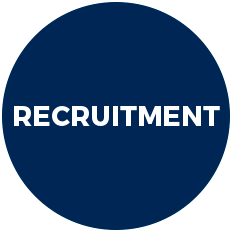 Our customised plans are perfect for organisations looking to implement more than one mentoring program or are working with large and/or complex groups that they wish to involve in their mentoring activities. Choose a topic that’s right for you!